Are You Accumulating DMV Points On Your Driving Record? Worried that it will affect your auto insurance? One way to resolve that issue is to take an online course in driving from a state-approved traffic school.A fun, easy and convenient California online traffic school to check out is Improv Traffic School. We make you laugh with the way we teach, knowing that it's much easier to remember routine facts when there's humor in it too.In addition to improving your driving knowledge and skills, attending a California online traffic school will make your driving safer for friends and family, make you a safer driver on California's roads, and might get your traffic ticket masked. Successful completion will look good on your driving record and should offset the negative points you've already received. What are the benefits of California traffic school? When you get a ticket, the traffic court usually sends you a courtesy notice telling you whether or not you can have your ticket masked by attending traffic school. If you can, the notice will also provide a deadline. You will need to plead guilty to the ticket and be willing to pay for traffic school. If you opt out of going to court, you'll need to let them know before the deadline that you intend to attend. Which traffic tickets aren't eligible for masking? 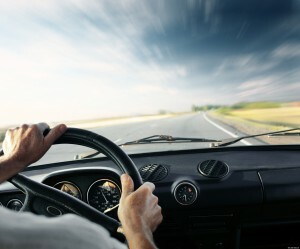 Why should I take a California driver's safety course? You will have to pay tuition for any of the three. You will also need to pay the court an administrative fee and complete the course by the course completion deadline they set.When you finish, either mail the course completion certificate to the court or deliver it in person. (Some schools will send it via email to the court for you.) Once the court receives your completion certificate, they will mask the charges and often remove the associated points from your record. Why does my driving record matter? 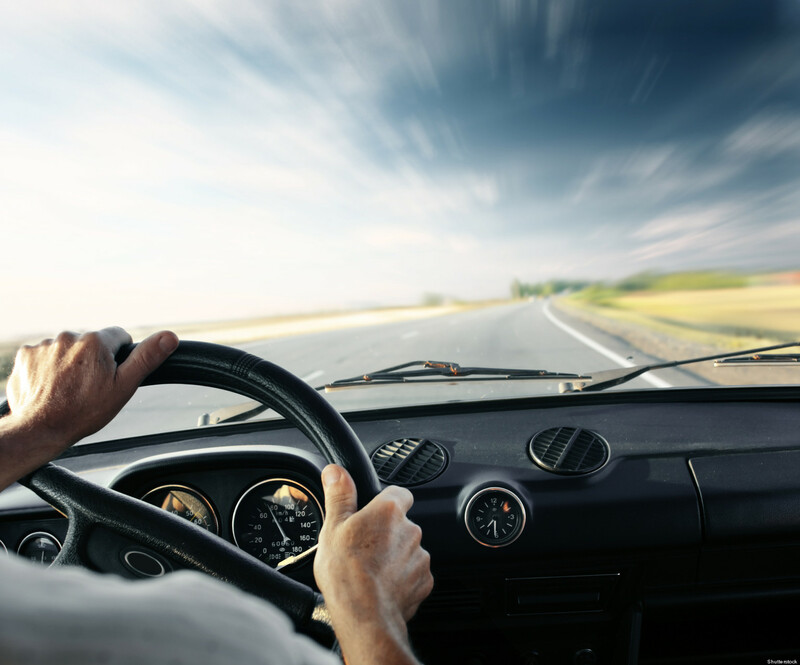 It can be important to make sure your driving record is accurate, so be sure to check it periodically. You want to make sure nothing is on there that shouldn't be. Any accumulation of points can affect your driving privileges and/or auto insurance. Will my insurance rates decrease if I take an online traffic school course? Also check with your auto insurer to see if voluntarily attending traffic school will lower your premiums. Some insurance companies include traffic school as evidence of good driving, and most insurance companies have special good driver rates.